Photo above courtesy the Crider Family Archives, circa 1980. 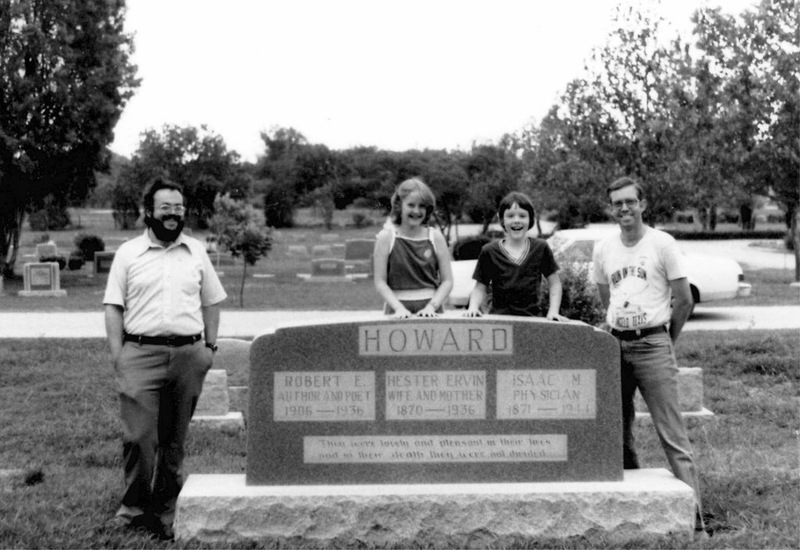 Left to right, at the Robert E. Howard grave in Brownwood, Texas: James Reasoner and Angela, Allen and Bill Crider. The Crider clan lived in Brownwood in that era. If the approximate date of 1980 is accurate, Reasoner’s first novel, Texas Wind, would hit print that year. It would not be his last. Bill Crider is also reasonably prolific. And Angela Crider Neary just released her own first book in February of this year. 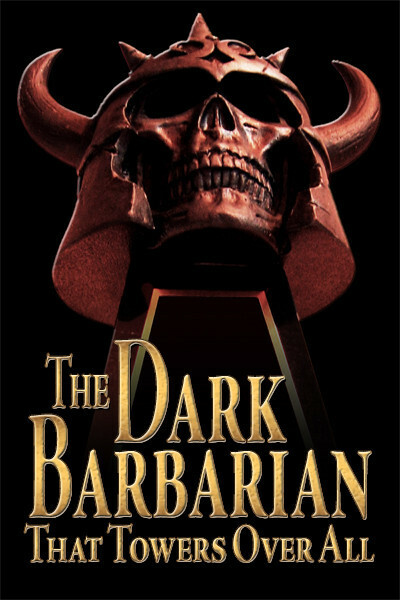 Today marks anniversary 79 of the day Robert E. Howard put a pistol to his head in his Chevy, parked in the drive outside his home in nearby Cross Plains, Texas. At the age of 30, he ended his life. But the literary legend lives on. I’ve been to the tombstone in Brownwood a few times myself. 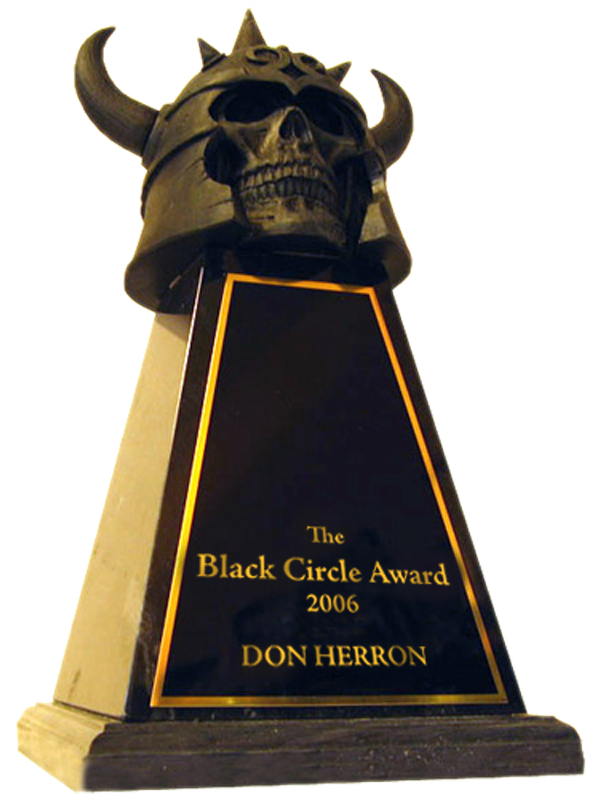 Fans and fellow writers have been stopping by for many years, and no doubt will continue to do so for many years more. This entry was posted in Lit, REH and tagged Allen Crider, Angela Crider Neary, Bill Crider, James Reasoner, literary graves, literary suicides. Bookmark the permalink.